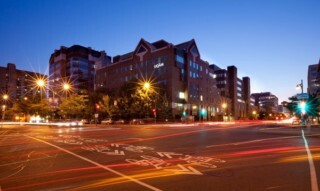 A French public university, the Université du Québec à Montréal (UQAM) is located in the heart of one of the most beautiful cities in North America. Its campus lies in the middle of one of the liveliest areas of Montreal, the Latin Quarter, reminiscent of old Europe. The university has had 3,599 foreign students from 90 countries, offering more than 160 undergraduate programs and 145 graduate programs.